150 mm Genuine Tersa replaceable M42 HSS Knives for TERSA Revolution R2000 Cutterhead. 150 mm Genuine Tersa replaceable Swiss HSS Knives for TERSA Revolution R2000 Cutterhead. 180 mm Genuine Tersa replaceable M42 HSS Knives for TERSA Revolution R2000 Cutterhead. 180 mm Genuine Tersa replaceable Swiss HSS Knives for TERSA Revolution R2000 Cutterhead. 180 mm Genuine Tersa replaceable Swiss M+ Knives for TERSA Revolution R2000 Cutterhead. 185 mm Genuine Tersa replaceable M42 HSS Knives for TERSA Revolution R2000 Cutterhead. 185 mm Genuine Tersa replaceable Swiss HSS Knives for TERSA Revolution R2000 Cutterhead. 185 mm Genuine Tersa replaceable Swiss M+ Knives for TERSA Revolution R2000 Cutterhead. 190 mm Genuine Tersa replaceable M42 HSS Knives for TERSA Revolution R2000 Cutterhead. 190 mm Genuine Tersa replaceable Swiss HSS Knives for TERSA Revolution R2000 Cutterhead. 190 mm Genuine Tersa replaceable Swiss M+ Knives for TERSA Revolution R2000 Cutterhead. 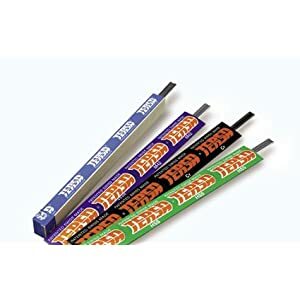 200 mm Genuine Tersa replaceable M42 HSS Knives for TERSA Revolution R2000 Cutterhead. 200 mm Genuine Tersa replaceable Swiss HSS Knives for TERSA Revolution R2000 Cutterhead. 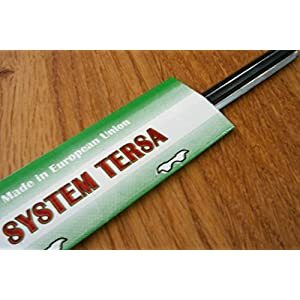 200 mm Genuine Tersa replaceable Swiss M+ Knives for TERSA Revolution R2000 Cutterhead. 230 mm Genuine Tersa replaceable M42 HSS Knives for TERSA Revolution R2000 Cutterhead. 230 mm Genuine Tersa replaceable Swiss HSS Knives for TERSA Revolution R2000 Cutterhead. 230 mm Genuine Tersa replaceable Swiss M+ Knives for TERSA Revolution R2000 Cutterhead. 235 mm Genuine Tersa replaceable M42 HSS Knives for TERSA Revolution R2000 Cutterhead. 235 mm Genuine Tersa replaceable Swiss HSS Knives for TERSA Revolution R2000 Cutterhead. 235 mm Genuine Tersa replaceable Swiss M+ Knives for TERSA Revolution R2000 Cutterhead. 260 mm Genuine Tersa replaceable Swiss HSS Knives for TERSA Revolution R2000 Cutterhead. 260 mm Genuine Tersa replaceable Swiss M+ Knives for TERSA Revolution R2000 Cutterhead. 310 mm Genuine Tersa replaceable Swiss HSS Knives for TERSA Revolution R2000 Cutterhead. 310 mm Genuine Tersa replaceable Swiss M+ Knives for TERSA Revolution R2000 Cutterhead. 320 mm Genuine Tersa replaceable Swiss M+ Knives for TERSA Revolution R2000 Cutterhead. 330 mm Genuine Tersa replaceable M42 HSS Knives for TERSA Revolution R2000 Cutterhead. 330 mm Genuine Tersa replaceable Swiss M+ Knives for TERSA Revolution R2000 Cutterhead. 350 mm Genuine Tersa replaceable M42 HSS Knives for TERSA Revolution R2000 Cutterhead. 350 mm Genuine Tersa replaceable Swiss HSS Knives for TERSA Revolution R2000 Cutterhead. 350 mm Genuine Tersa replaceable Swiss M+ Knives for TERSA Revolution R2000 Cutterhead. 360 mm Genuine Tersa replaceable M42 HSS Knives for TERSA Revolution R2000 Cutterhead. 360 mm Genuine Tersa replaceable Swiss HSS Knives for TERSA Revolution R2000 Cutterhead. 360 mm Genuine Tersa replaceable Swiss M+ Knives for TERSA Revolution R2000 Cutterhead. 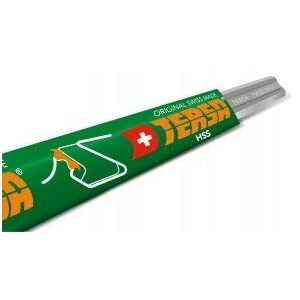 400 mm Genuine Tersa replaceable Swiss HSS Knives for TERSA Revolution R2000 Cutterhead. 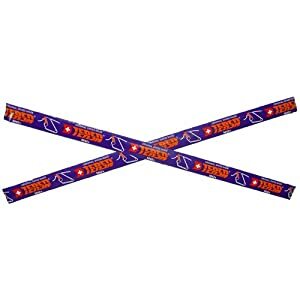 400 mm Genuine Tersa replaceable Swiss M+ Knives for TERSA Revolution R2000 Cutterhead. 410 mm Genuine Tersa replaceable M42 HSS Knives for TERSA Revolution R2000 Cutterhead. 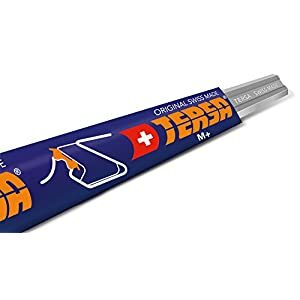 410 mm Genuine Tersa replaceable Swiss M+ Knives for TERSA Revolution R2000 Cutterhead. 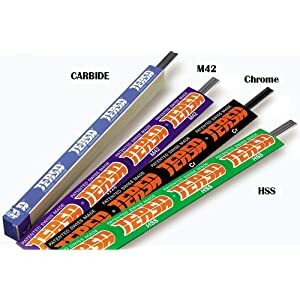 430 mm Genuine Tersa replaceable M42 HSS Knives for TERSA Revolution R2000 Cutterhead. 430 mm Genuine Tersa replaceable Swiss M+ Knives for TERSA Revolution R2000 Cutterhead. 430mm Genuine Tersa replaceable Swiss HSS Knives for TERSA Revolution R2000 Cutterhead. 450 mm Genuine Tersa replaceable M42 HSS Knives for TERSA Revolution R2000 Cutterhead. 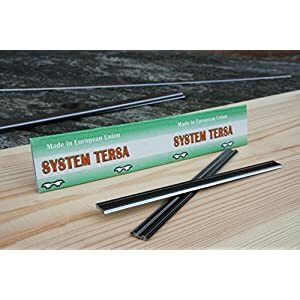 450 mm Genuine Tersa replaceable Swiss M+ Knives for TERSA Revolution R2000 Cutterhead. 460 mm Genuine Tersa replaceable M42 HSS Knives for TERSA Revolution R2000 Cutterhead. 460 mm Genuine Tersa replaceable Swiss HSS Knives for TERSA Revolution R2000 Cutterhead. 460 mm Genuine Tersa replaceable Swiss M+ Knives for TERSA Revolution R2000 Cutterhead. 50 mm Genuine Tersa replaceable Swiss HSS Knives for TERSA Revolution R2000 Cutterhead. 50 mm Genuine Tersa replaceable Swiss M+ Knives for TERSA Revolution R2000 Cutterhead. 510 mm Genuine Tersa replaceable M42 HSS Knives for TERSA Revolution R2000 Cutterhead. 510 mm Genuine Tersa replaceable Swiss M+ Knives for TERSA Revolution R2000 Cutterhead. 520 mm Genuine Tersa replaceable M42 HSS Knives for TERSA Revolution R2000 Cutterhead. 520 mm Genuine Tersa replaceable Swiss M+ Knives for TERSA Revolution R2000 Cutterhead. 530 mm Genuine Tersa replaceable M42 HSS Knives for TERSA Revolution R2000 Cutterhead. 530 mm Genuine Tersa replaceable Swiss HSS Knives for TERSA Revolution R2000 Cutterhead. 530 mm Genuine Tersa replaceable Swiss M+ Knives for TERSA Revolution R2000 Cutterhead. 610 mm Genuine Tersa replaceable M42 HSS Knives for TERSA Revolution R2000 Cutterhead. 610 mm Genuine Tersa replaceable Swiss HSS Knives for TERSA Revolution R2000 Cutterhead. 610 mm Genuine Tersa replaceable Swiss M+ Knives for TERSA Revolution R2000 Cutterhead. 630 mm Genuine Tersa replaceable M42 HSS Knives for TERSA Revolution R2000 Cutterhead. 640 mm Genuine Tersa replaceable Swiss HSS Knives for TERSA Revolution R2000 Cutterhead. 640 mm Genuine Tersa replaceable Swiss M+ Knives for TERSA Revolution R2000 Cutterhead.